Jonathan Alexander Guerrero has a felony no bail warrant for escaping from a court ordered work furlough program. He is also the suspect in the theft of an air compressor that occurred in Lakeside on February 9, 2016. The compressor is valued at $600. At the time of the theft he was wearing a gray baseball cap, black hooded sweatshirt, blue jeans and black sneakers. 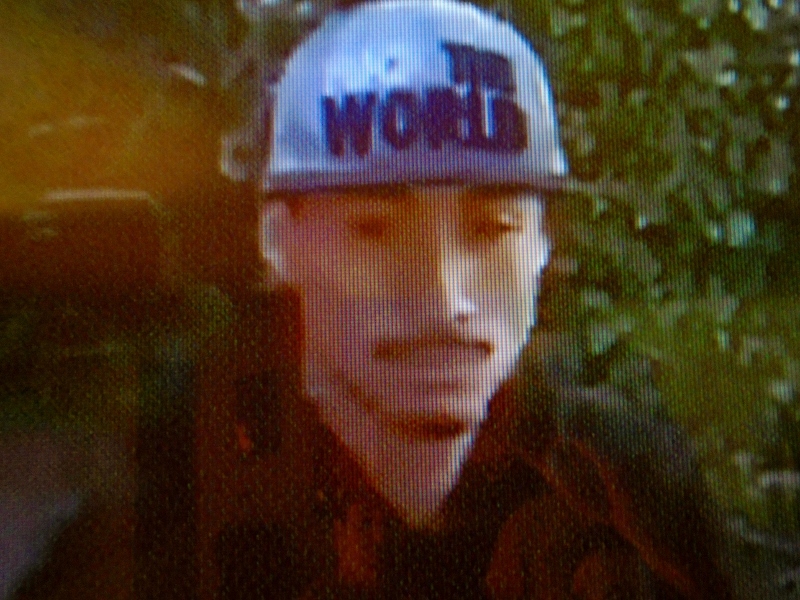 Jonathan Guerrero is believed to be homeless and is known to frequent Lakeside. He has one prior conviction for vandalism.